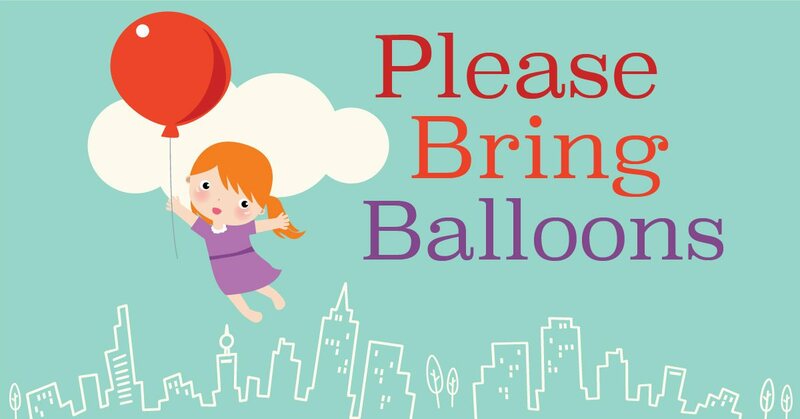 Please Bring Balloons Returns to the Theater! 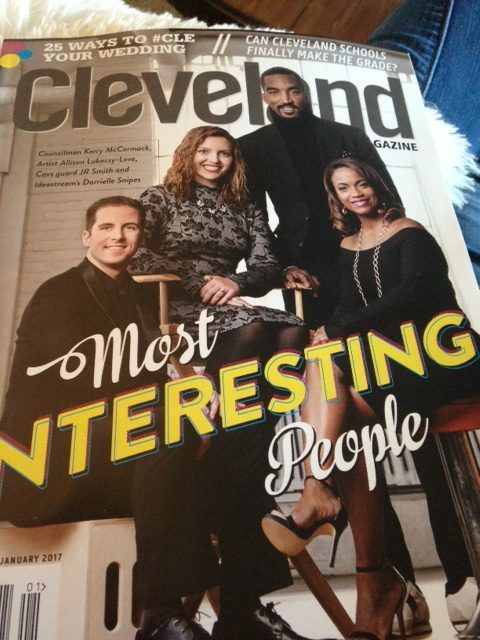 I am very honored to be featured in the January issue of Cleveland Magazine as one of 2017’s Most Interesting People. 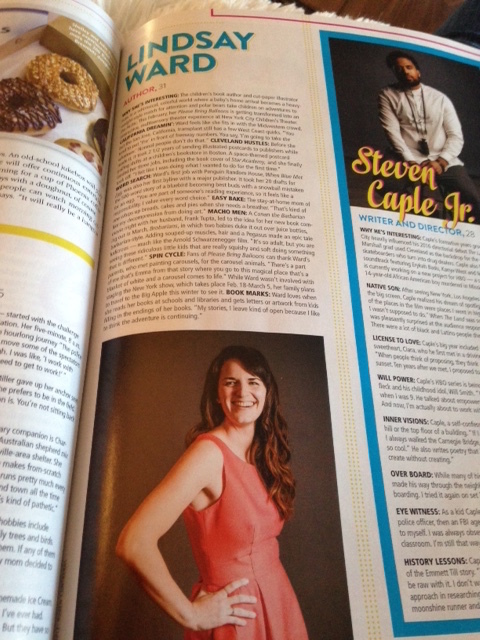 Out on newsstands today, you can read my interview as well as all of the other tremendously talented and amazing people who made the list. Happy New Year!